Agility begins at home. Or more to the point, it begins with the board. Too often, companies are organized conventionally and then the CEO tries to make the Agile by applying various tricks and procedures. As Vinny argues in today’s episode, you really need to start at the top, think of the company as a whole, and start by understanding the claims and obligations of all parties. It is a little crazy, we do admit, to build a company for an 8-year-old Entrepreneur. But it is not crazy to ask how your CEO will grow into the leadership demands of the organization. 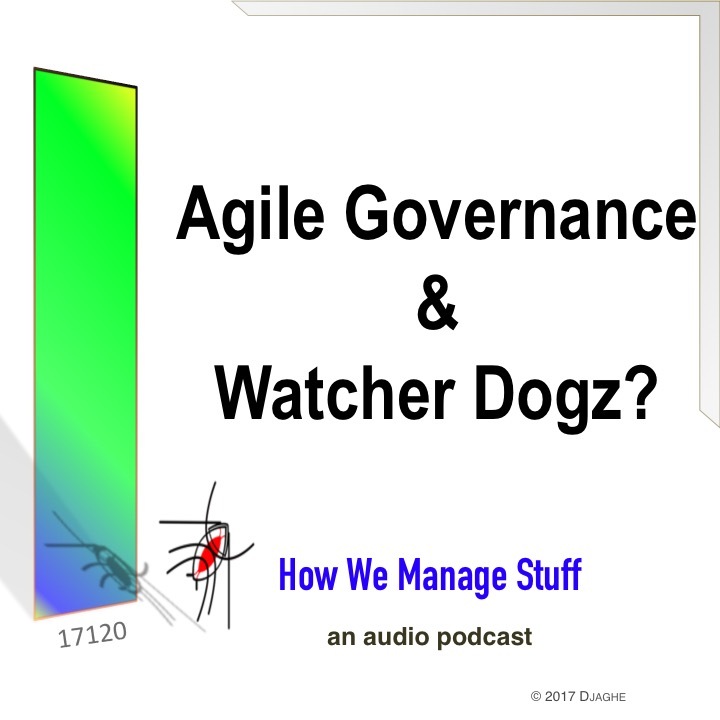 17120: Agile Governance & Watcher Dogs? Agility begins at the beginning. It’s never just the technology. It’s the people. In particular, it’s the organization. 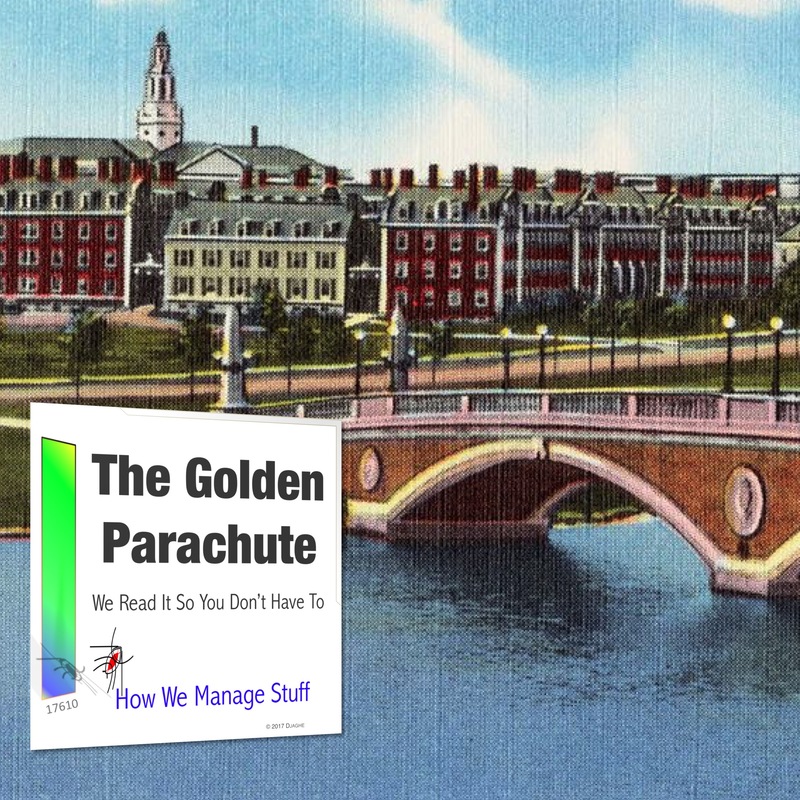 How you structure an organization so that it is discipline, agile, lean? 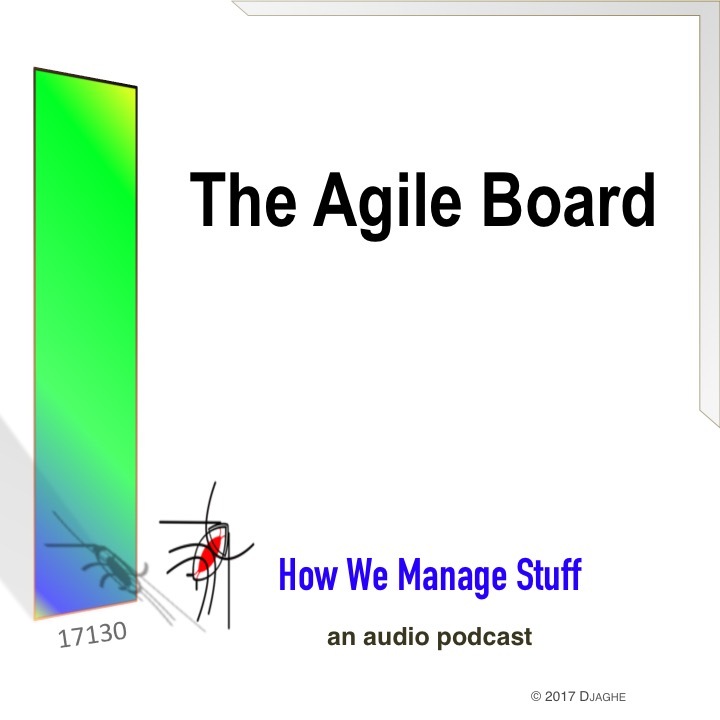 Vinny, the HWMS CTO, explores the ideas of Agility and organizational governance in a new series that begins with this episode. He is helping Maddie rebuild Embisivle Friend, which will now have to be called Watcher Dogs. You start an Agile company the same way you start any other company. You incorporate. You get a board. And then what do you do? Vinny starts the process.